Is it time to start communing with your business more? 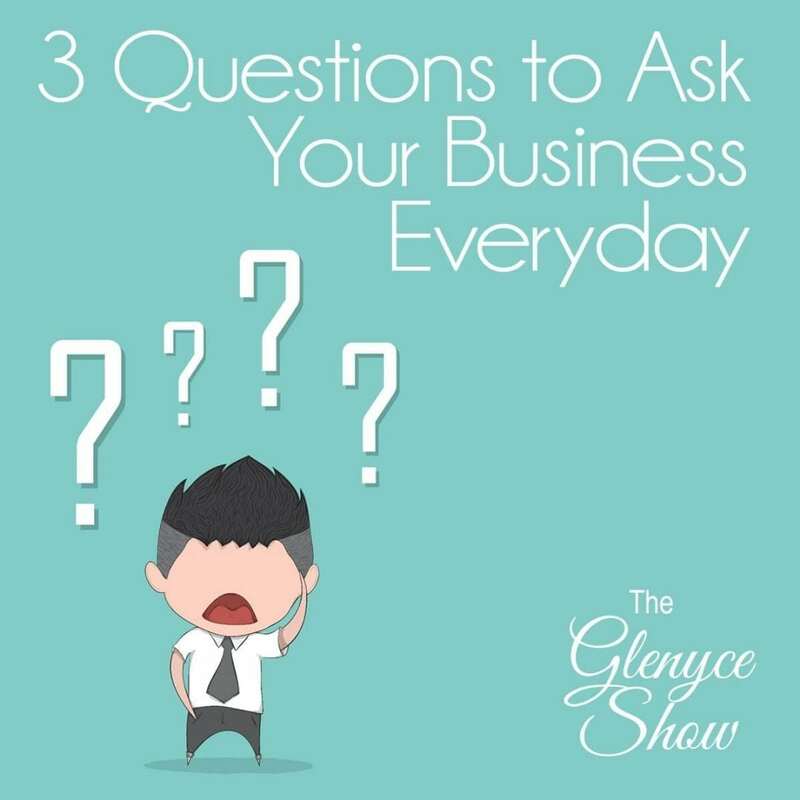 #1 – Instead of a to-do list create an action list and ask: Business which action requires my attention now? 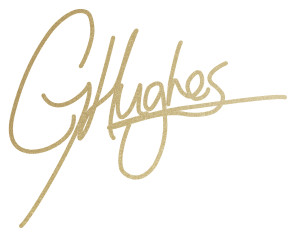 #2 – Business what can we be and do different today to generate, create and actualize more _________(revenue, clients, sales, ease, joy, business, staff etc) right away with total ease? 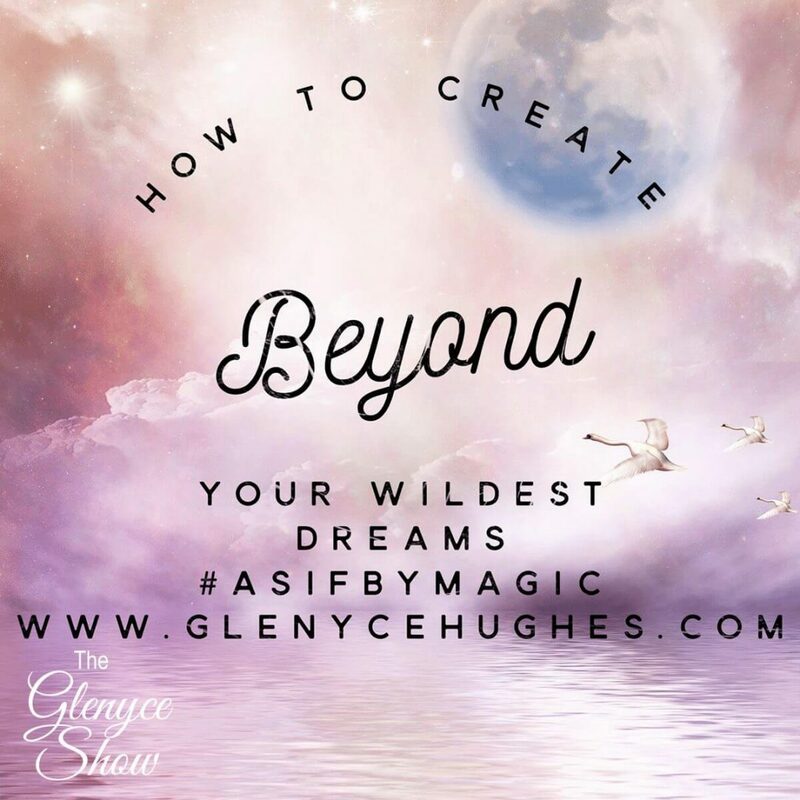 Bonus #4 – What energy, space and consciousness can my body and I, and the business be to outcreate ourselves today as if by magic? What if there’s actually a pragmatic, really simple way to actually out create yourself? Out create what you never imagined possible!? Click here to download the audio of the energy pull. All of life comes to me with EASE and JOY and GLORY. I challenge you to use this mantra for 30 days! 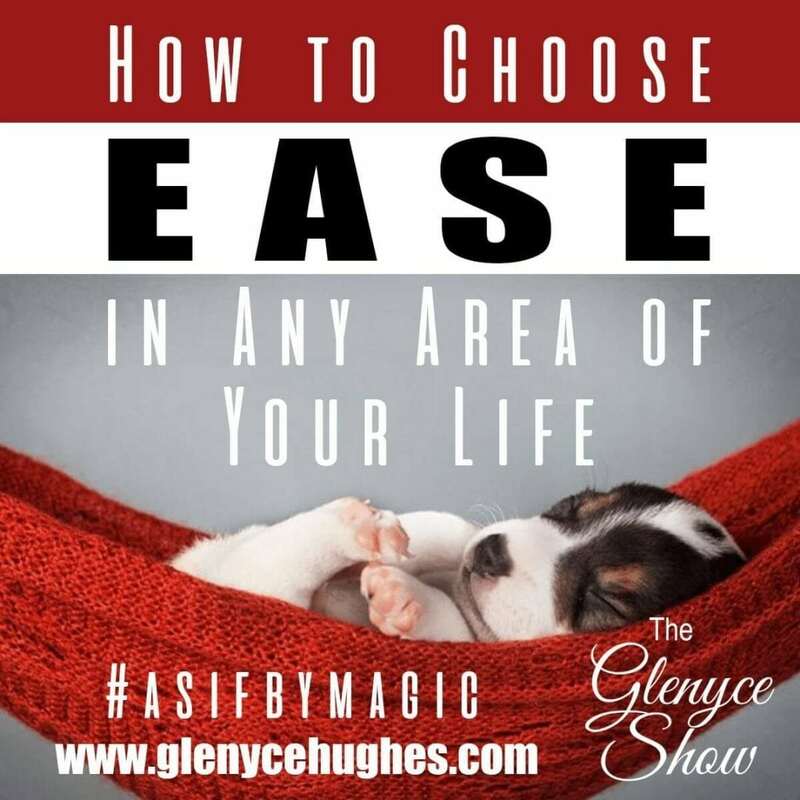 What would it be like to choose EASE in every area in life? Would you like to bring your spouse home from the job they hate? If you would like to be considered the 12 Week INTENSIVE Business training, contact me.